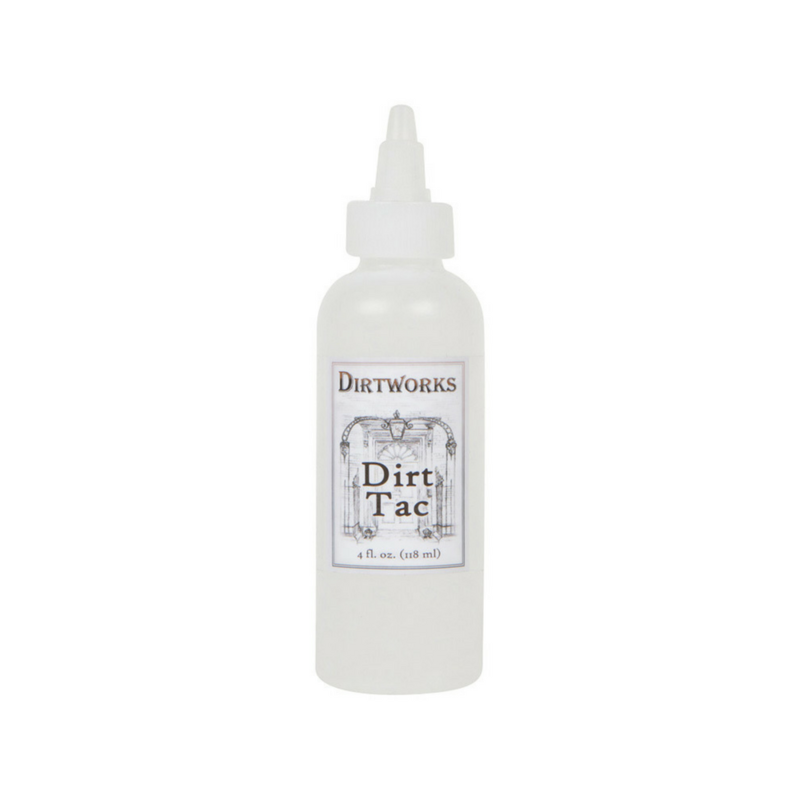 Dirtworks Dirt Tac 4oz helps to hold dirt powders in place and can be used with Dirtworks Dirt Bag. Dirt Works Dirt Tac is a clear gel made to help Fleet St. dirts stay in place. 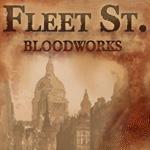 Dirt Works liquids and powders are a coordinated system of colored dirts that are matched to the Skin Illustrator Grunge Palette. Grime, or liquid dirt, is easily sprayed or applied by hand and can be manipulated with a moist towelette.